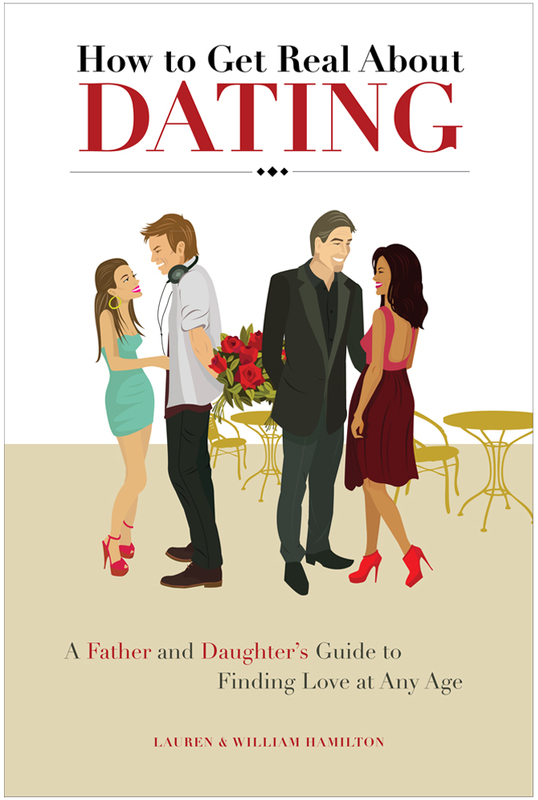 My Book--How to Get Real About Dating. 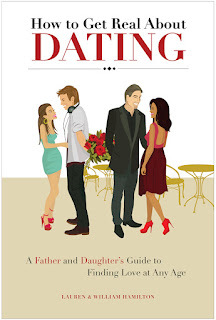 How to Get Real About Dating: A Father and Daughter's Guide to Finding Love at Any Age. You can view our website here, as well as buy it on Amazon or by emailing me at, HamiltonWriting@gmail.com. On Thursday, June 28th, we will be featured on a popular radio show hosted by the "Oprah of Radio" at 3:30pm PST. We will be discussing the book and giving tips on dating and love. You don't want to miss it! 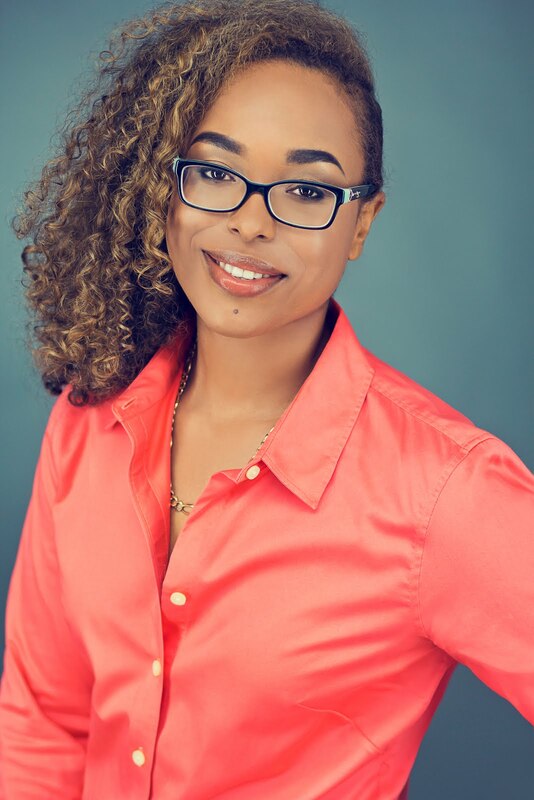 For more information and details on the radio show and host (Cynthia Brian), go here. This year we will also be at the LABBX--Los Angeles Black Book Expo--which we are VERY excited about! Tune in and also sign up to be on our newsletter by going to our website, www.HowtoGetReal.com.